This is a rare collector item. AA Club international is founded by Hans Yim from Hong Kong, his aim was to promote AA division worldwide. He is also one of the biggest AA yoyo collectors in the world. This is his artwork of AA Club X Asia Pacific YoYo Championship 2018 Yomega Fireball yoyo. 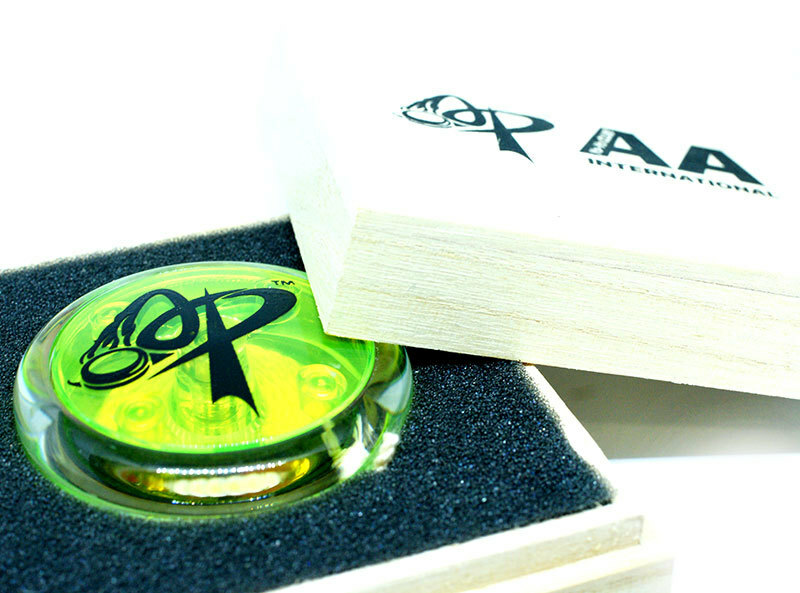 This yo-yo comes with a wooden box with AA Club and AP print. 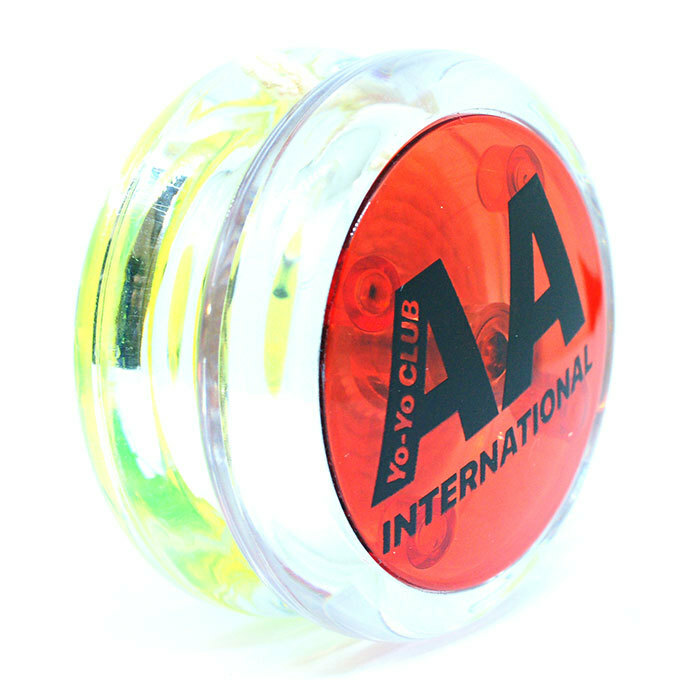 This is a responsive 2A yo-yo. 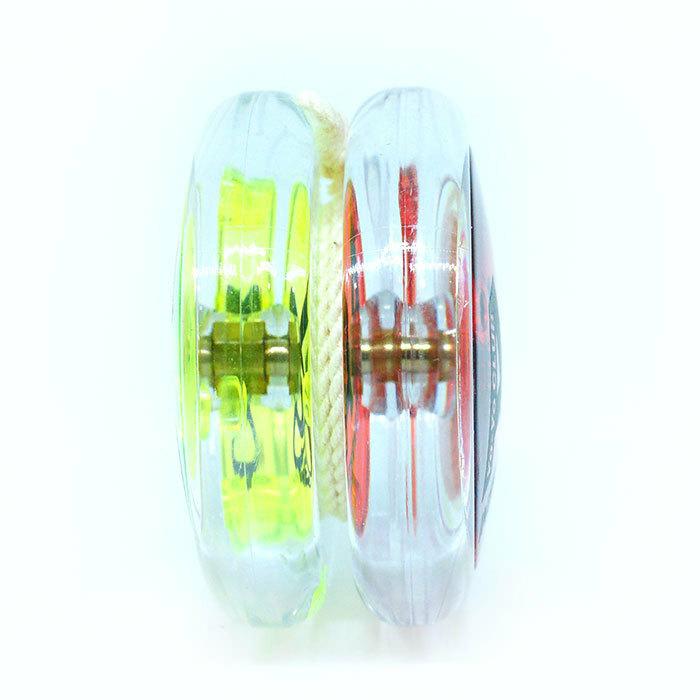 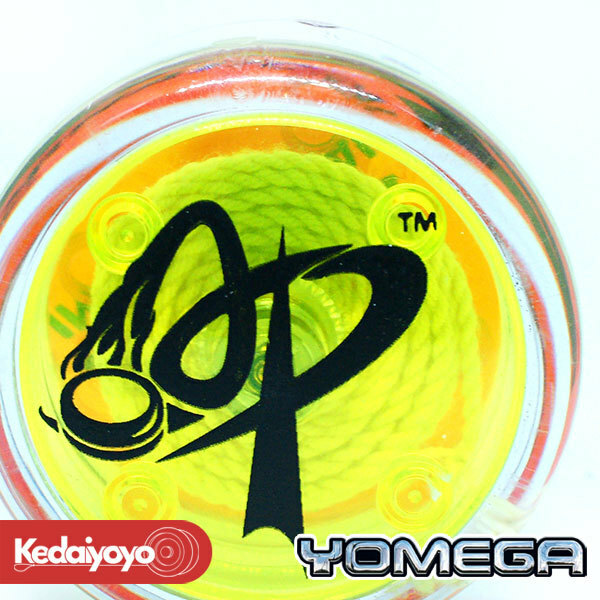 Yomega Fireball yo-yo is one of the worlds best 2A yo-yo for a very long time.